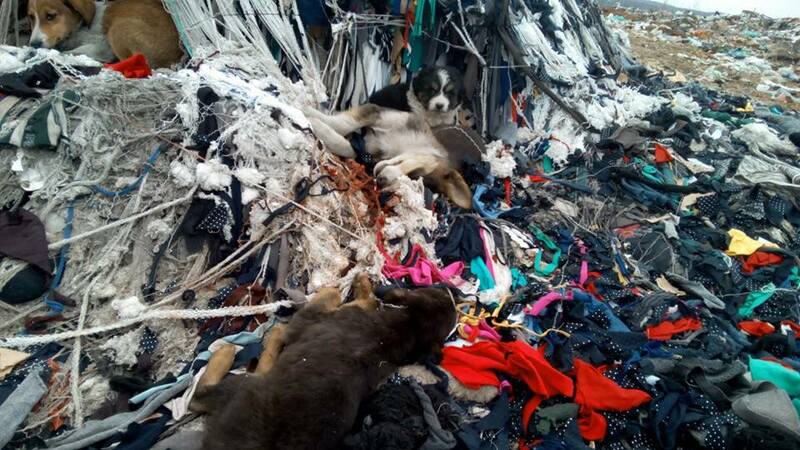 A group of dogs lived in a landfill site in Cazin in north west Bosnia Herzegovina, about 300 km from Sarajevo. 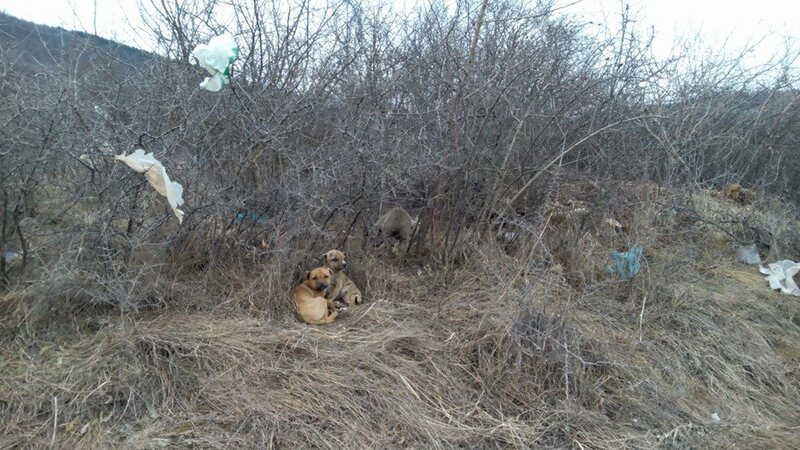 Local hunters entered the area yesterday and slaughtered most of the dogs: pregnant dogs, mothers, puppies, all shot and left in piles of trash. 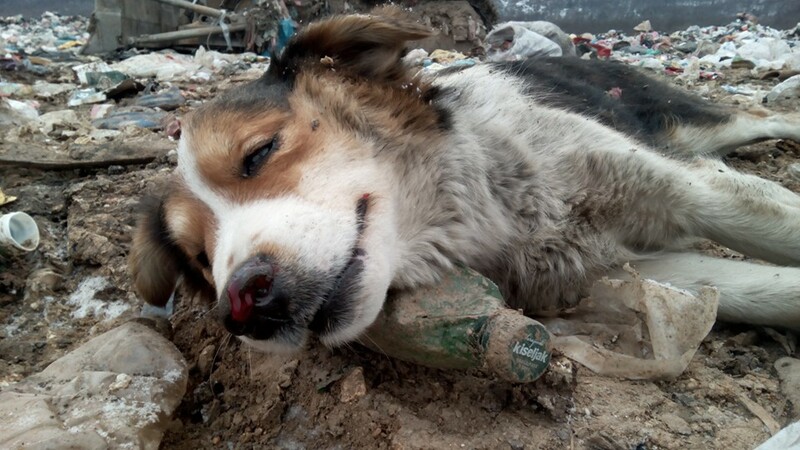 The few survivors who are mainly puppies are now sleeping next to their dead mothers and siblings. 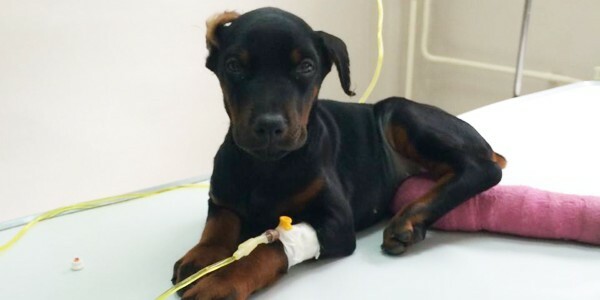 There are approximately 10 puppies and one or two adults still in the area and Miska Oksanen with the assistance of Edina Pasic of Andjeo Sarajevo is trying to save as many of the survivors as possible before the hunters decide to come back to finish their work. The person who shared the information told us that the hunters went to a pub to have a good time after slaughtering these poor strays who bothered no one. Miska and Edina are working hard to raise funds for the rescue mission. If you wish to help help please send donations via Paypal to donations@awabosnia.org but be sure to mark your donation as ‘Cazin dogs’. Any saved dogs will be brought to Sarajevo where they will stay until long term homes are found for them in the UK or Europe.